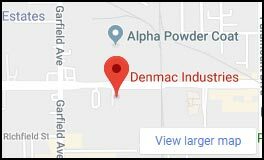 Vinyl coating at Denmac industries. 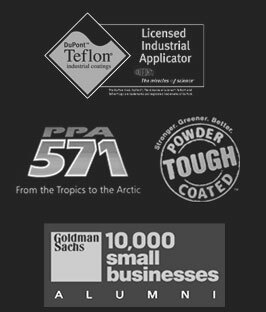 We are the leader in California for all you vinyl and thermoplastic applications. 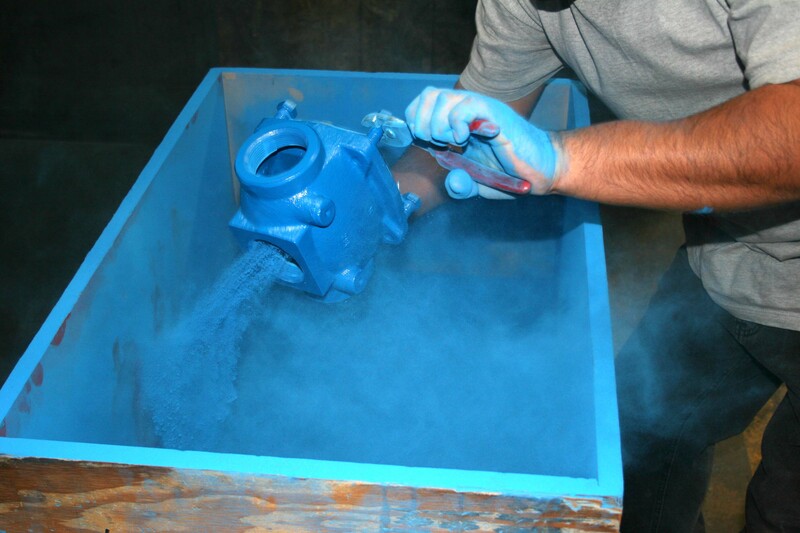 Powder Coating at Denmac Industries can significantly improve your efficiency. 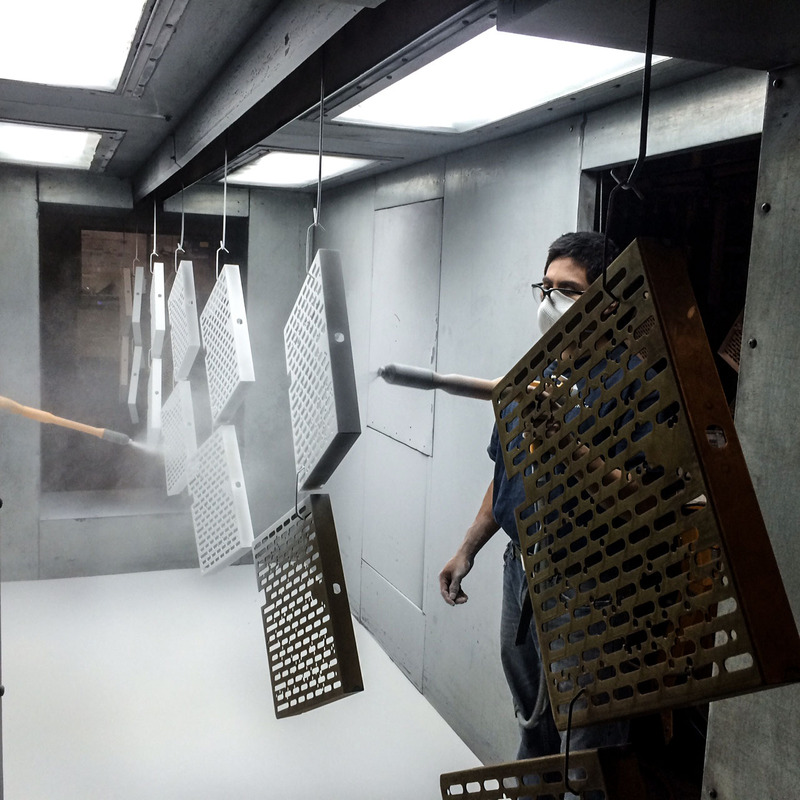 We have a solution for a local LED lighting company that improves their efficiency from painting their fixtures at a rate of 60 per hour at their facility to 480 per hour at our facility.